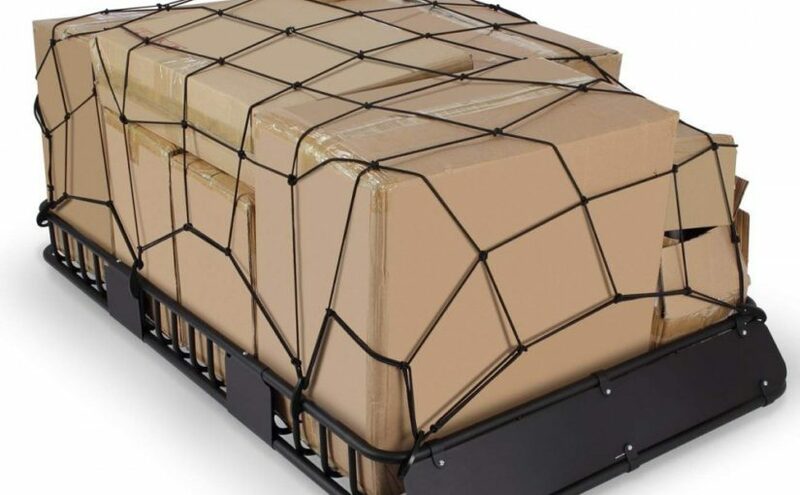 Please comment below on this post and also check out and like our Social Media sites to the left to get up to date product info and industry news and remember – Don’t Get Stuck Without The Portable Tow Truck! 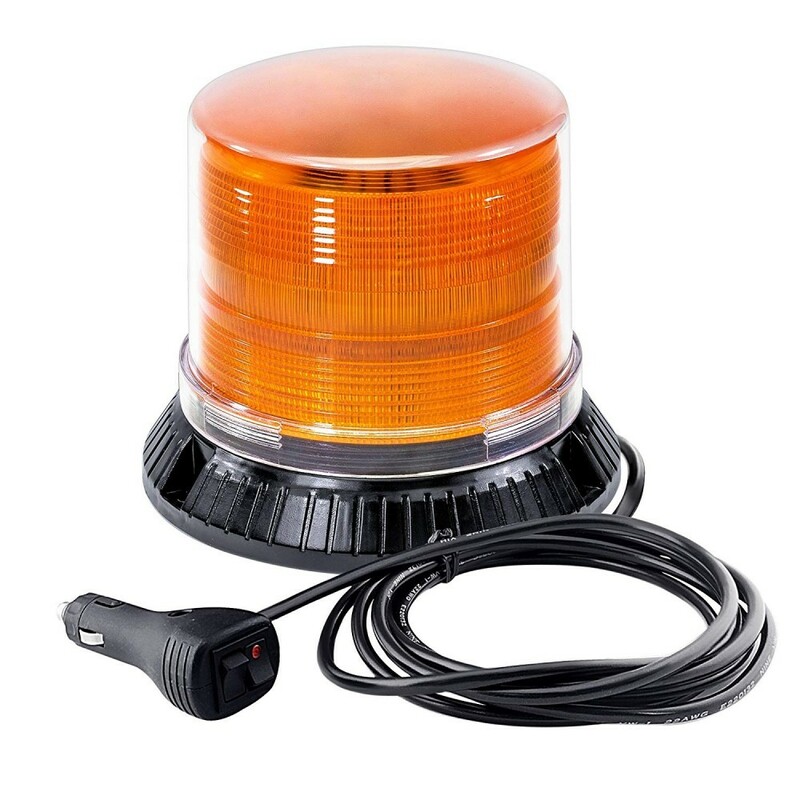 Get your emergency strobe LED beacon light today..
BE SEEN – High Intensity LED with 12W of power with 360 degrees of coverage, you can expect everyone in your surroundings to be alerted. MULTI-FUNCTION – Packed with 14 selectable flash patterns, last mode memory recall, and self-contained without any external flasher. PORTABLE MAGNET MOUNT – Comes with a removable powerful magnet & 13ft of power cord, take this unit on the go and mount it on any vehicle, or simply remove magnet and mount it permanently. EASY MAINTENANCE – Removable smooth polycarbonate dome can be easily wiped & cleaned without any dust being caught. READY FOR HEAVY DUTY – High quality cigarette lighter plug controller with on/off & momentary switch, constructed with high quality durable plastic & long lasting LEDs, this beacon is ready to take on any heavy duty workloads. 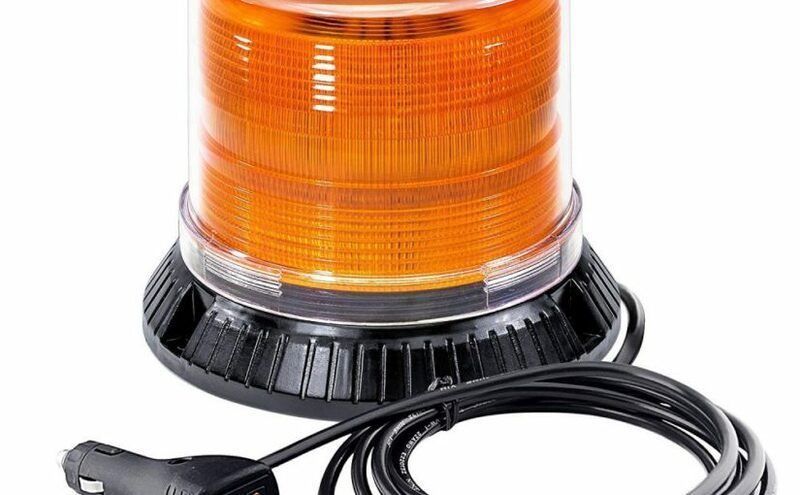 Posted on 10/12/2018 10/12/2018 Leave a comment on Get your emergency strobe LED beacon light today..
More info: This easy to use battery charger and maintainer is easy to operate and requires no technical experience. On power up, the charger will automatically go to charging system, then could be left unattended and never overcharge your batteries. Once the battery is charged to “full” state, the charger automatically switches to maintain the battery. 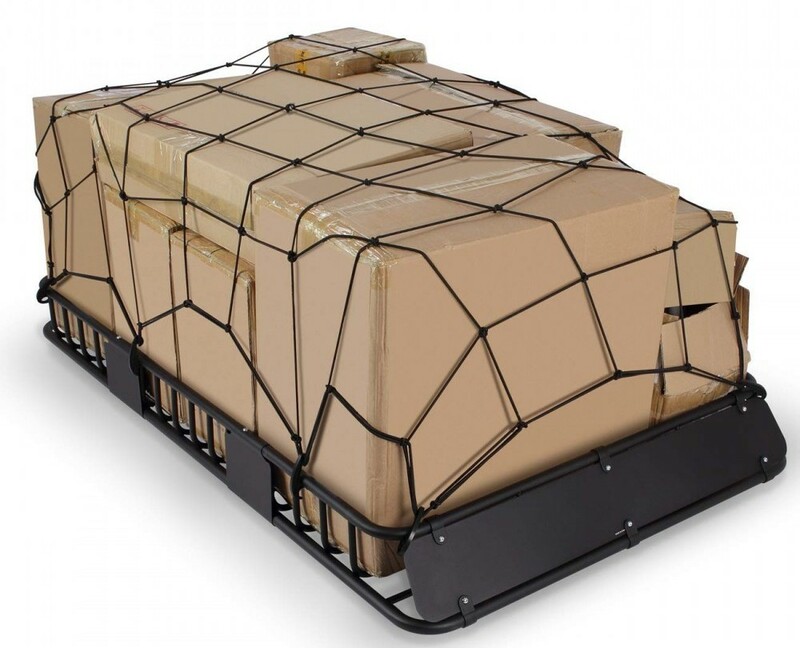 It will monitor the battery voltage and continue to peak performance to the battery. The charger will automatically turn off when the output short circuit occurred and prevent any damage. It will also automatically shut off when the output polarity is reversed and without damage. This charger also features an automatic diagnosis and charge. When initially powered up, the charger will automatically diagnose the battery condition. Once this diagnostic is complete the battery charger engages the rejuvenation stage (if required) or goes into charging cycle. 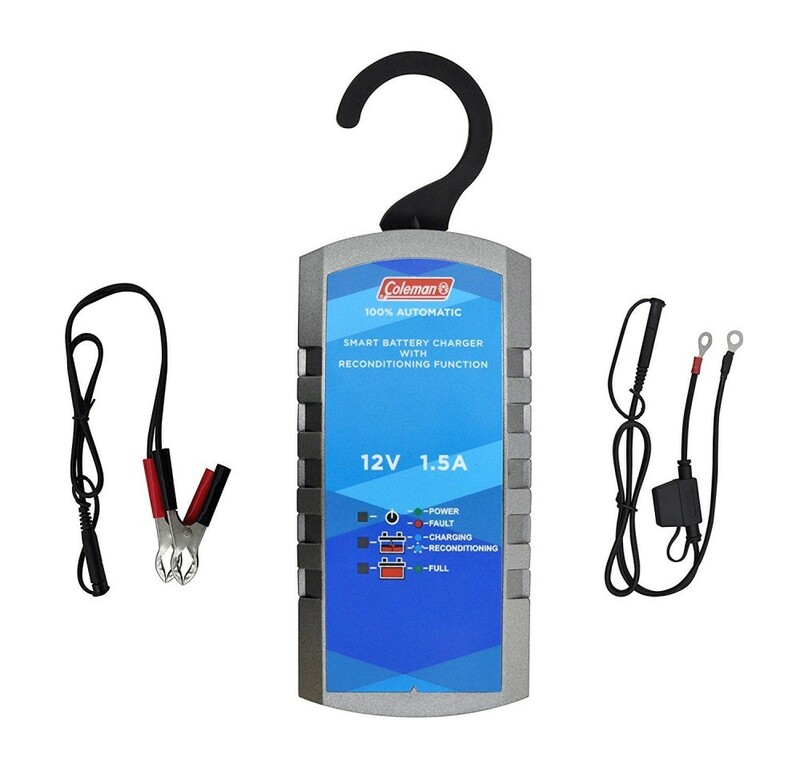 The charger also has a unique rejuvenation feature which uses a high voltage equalizing and peak pulse reconditioning to repair a sulphated battery. This feature is fully automated and subject to the internal characteristics of the battery. 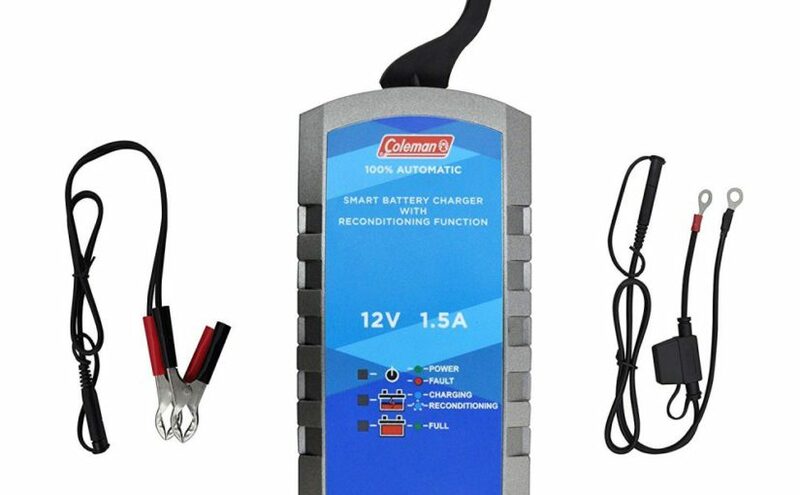 The battery charger can be left unattended and it is managed by an automated smart technology; when the battery is charged to “full” state, the charger automatically switches to maintain the battery. It will monitor the battery voltage and allow a pulse charge for long term battery maintenance. The short circuit or reverse polarity protection will help keep you safe. The charger will automatically turn off when a short circuit or reverse polarity is detected to prevent any damage. Every effort should be made by the user to never reverse the polarity.